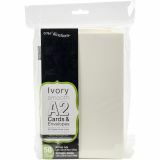 Heavyweight A2 Cards/Envelopes (4.375"X5.75") 50/Pkg - Darice-Cards & Envelopes: Ivory. Make custom and personalized invitations, announcements, special notes and cards! 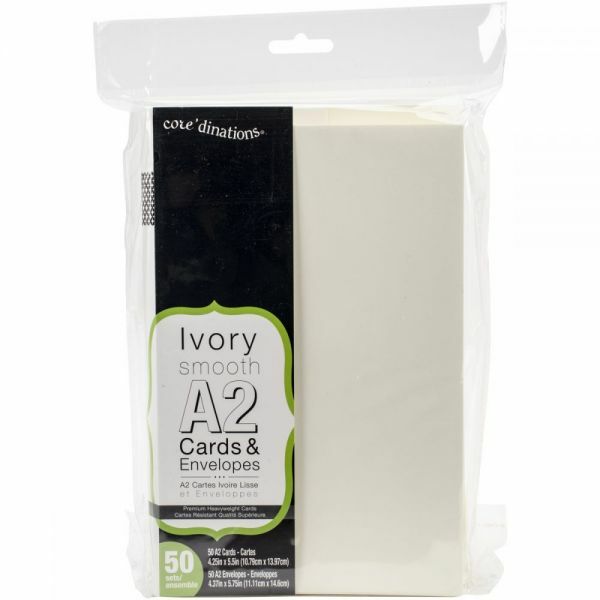 This package contains fifty 4x5 inch cards and fifty 4-1/4x5-1/4 inch envelopes. Imported.